With Walking School Bus Week starting next Monday, the ADM will be tackling the issue of walkability in Auckland. 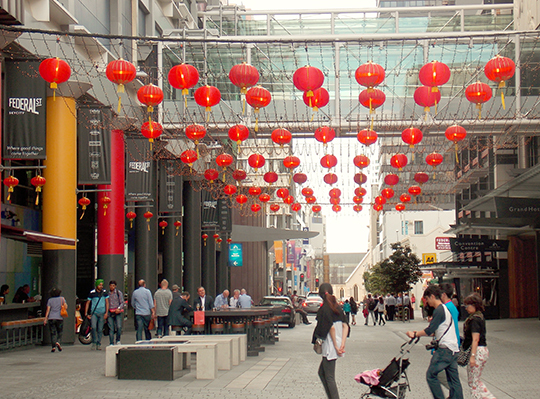 First up: WHY should Auckland be more walkable? As convenient as cars can be, we’re starting to realise they aren’t necessarily the best ingredient for a healthy, happy or liveable city. Globally, the trend towards making urban areas more walkable has picked up steam in recent years. Portland has adopted the concept of a 20-minute neighbourhood, and it’s hoped all residents will eventually have access to their daily places and services without relying on a car. Jeff Speck, a world-renowned city planner and urban designer, has been leading the charge on walkable cities. Having gained fame for his ‘general theory of walkability’, Jeff speaks on the benefits of walkable cities in the below TED Talk. In a separate TED Talk, he covers the four key ways to make a city more walkable. Improving the walkability of Auckland goes hand-in-hand with improving its cyclability & public transport network. Each mode of transport has its place: public transport for quick travel over longer distances, cycling for medium distance trips (or longer trips for the dedicated), and walking for shorter trips, or a casual evening stroll. 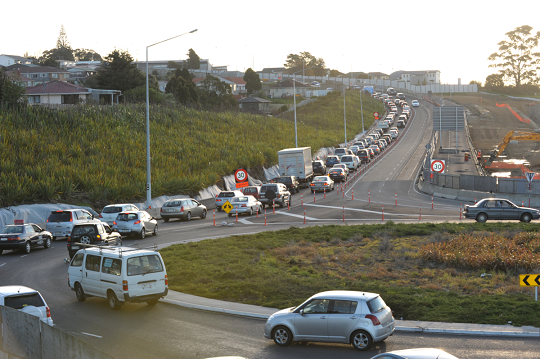 Whilst we are still very much a car-orientated city, Auckland’s walkability is showing signs of improvement. 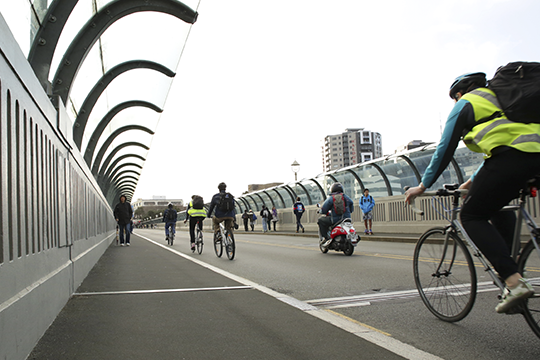 Auckland Council and Auckland Transport have implemented a number of public realm upgrades designed to enhance the experience of pedestrians; when used in conjunction with improved cycling and public transport networks, Aucklanders are realising they no longer need their cars for many of the trips they may have used to. Check out the ADM’s Streets Hub that showcases inspirational case studies that illustrate innovative ways to transform car dominated streets, as well as our resources on how to design for health, activity and wellbeing. Next week, we’ll be looking in more detail at the upgrade of Federal Street and how it fits within the city centre’s laneway circuit, and continuing the conversation on 20-minute neighbourhoods in Auckland and abroad.